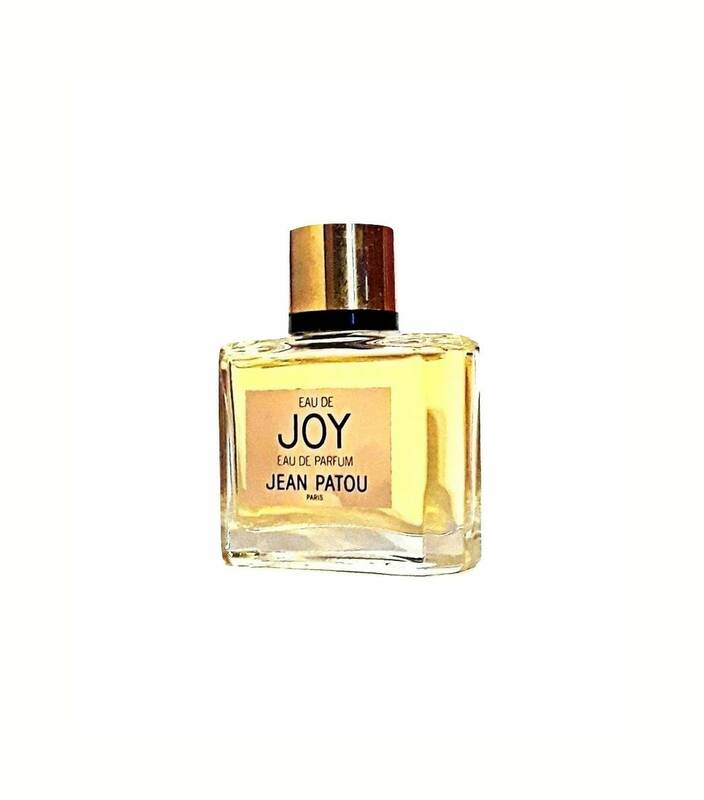 Vintage 1980s Eau de Joy by Jean Patou 1 oz (30ml) Eau de Parfum Splash Discontinued Perfume. 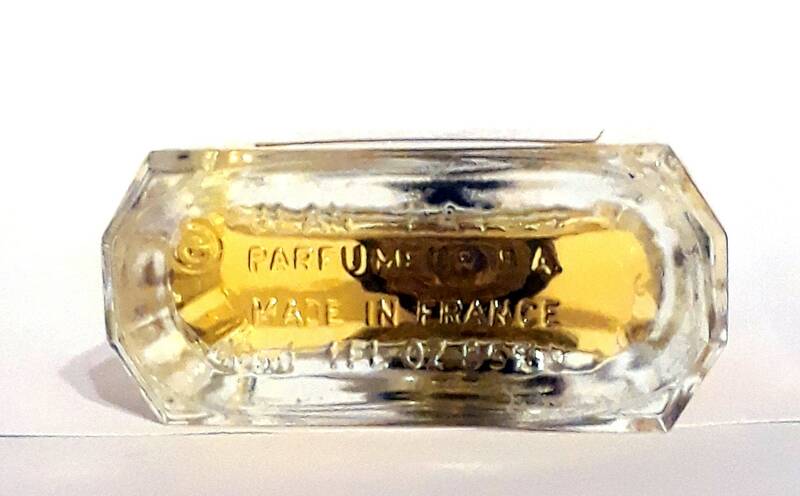 The bottle is almost full - please see photos for the actual fill level. 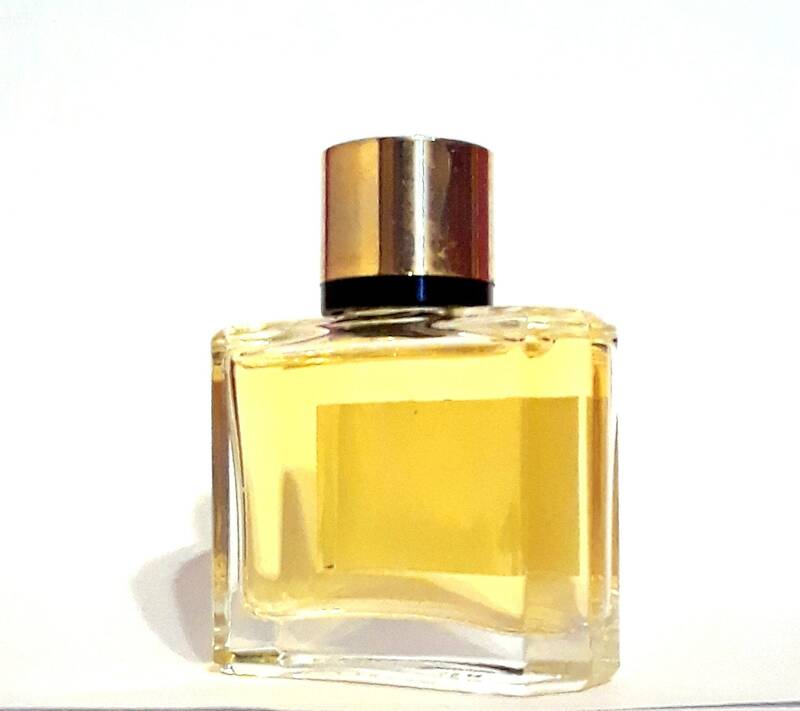 Although the perfume is old, I just tested the perfume and it still smells great! 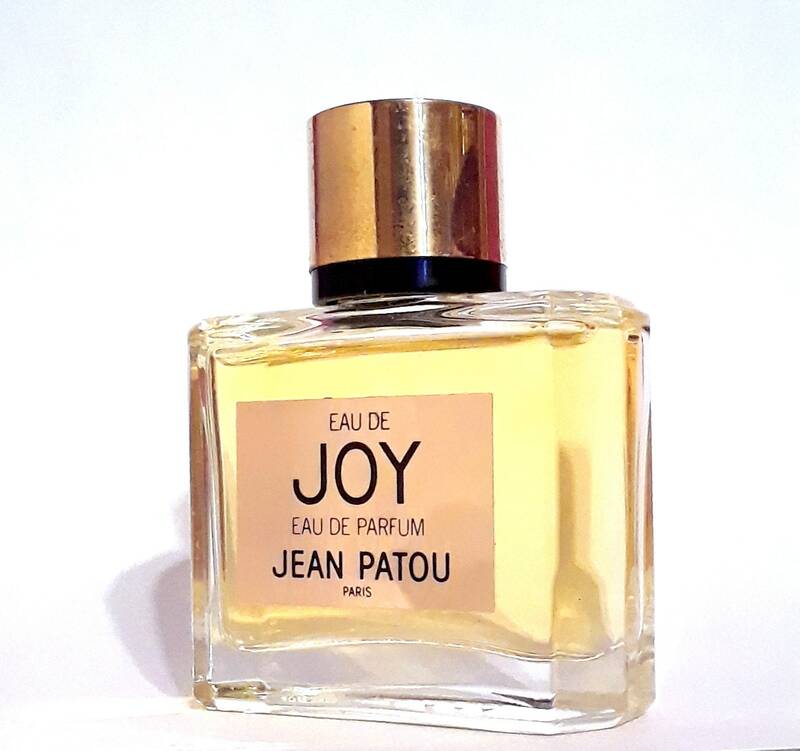 Eau de Joy by Jean Patou is classified as an aldehydic floral fragrance for women, it is an eau de toilette version of Joy parfum, lighter and can be used more lavishly, especially during the warm weather months. 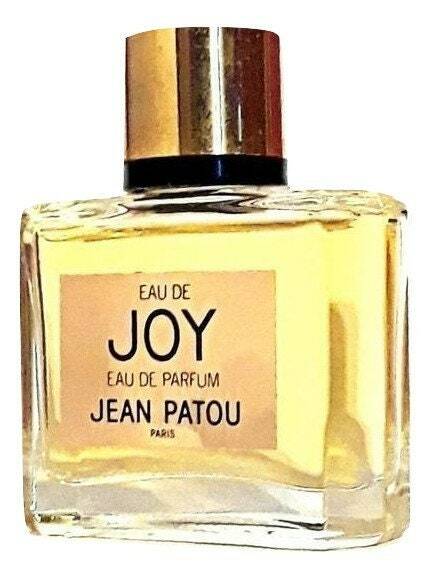 Eau de Joy was launched around 1953.